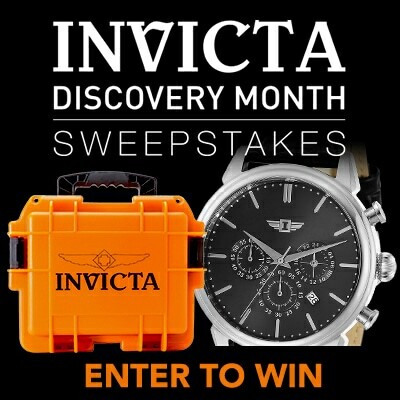 Leave it to Invicta to give your wrist some character with this character - Popeye! The spinach-loving sailor man makes his monochromatic presence known as he stomps in the center of the white dial. Three subdials and a date window peak out from around him to show off this watch's functionality as a tachymeter scale lines the bezel. Black plating on the stainless steel case and bracelet gives this unisex watch a bold finish.